Want to perform your Cross Training WOD at home but don't have the space for an RXS style setup? The Force USA Commercial Functional Rack is the perfect solution to save money and train in convenience within your own space at home. 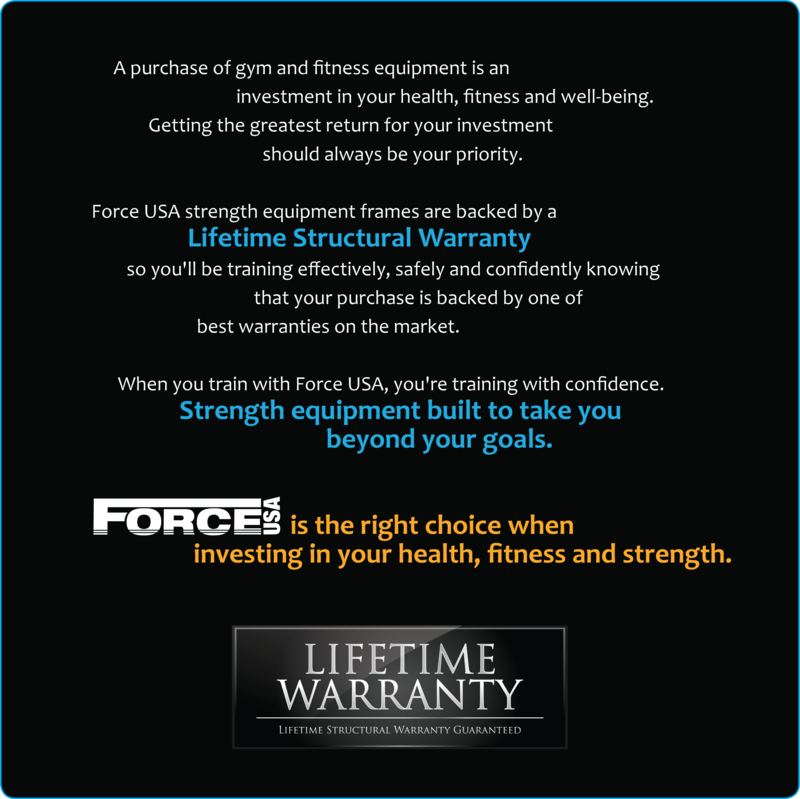 Standing in similar fashion to a single cell setup, the Force USA Commercial Functional Rack has a 'walk-through' design which can accommodate two users to train at the same time giving all the features of a traditional squat cage but with many additions. 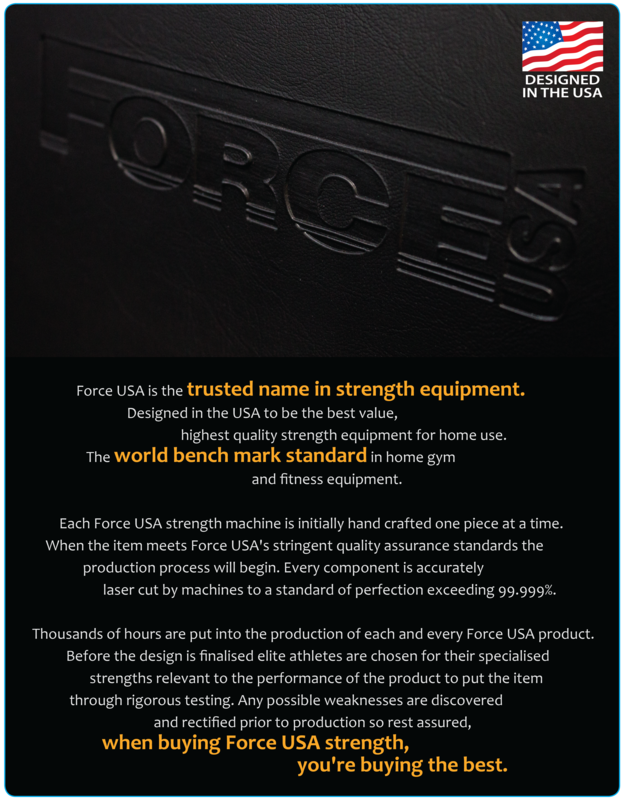 SteelForce strength in a tough looking, black powder-coat finish.